So April was National woodworking month. I have not had much time to get into the shop but have had a bit of time to celebrate this fact. 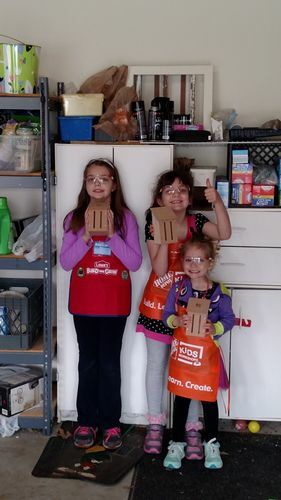 During a visit of some family in the early part of the month I got to talk to them and show them some videos about woodworking, also got a chance to work with them and their girls and Sophia on the monthly Home depot Project. It was too cold and busy to stay at the Home Depot so we brought the projects home and worked in the garage, it was big hit. 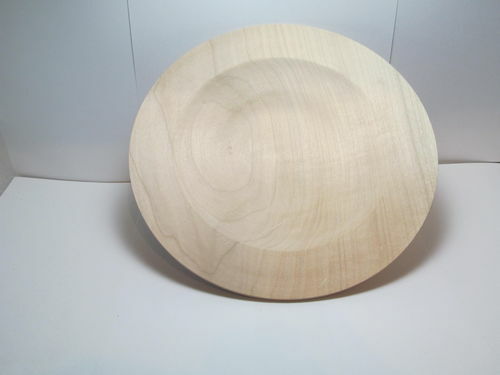 I also had the opportunity to attend a class on making a platter on the lathe, my first attempt. It was a good class and very helpful. I look forward to maybe attempting it again on my own. 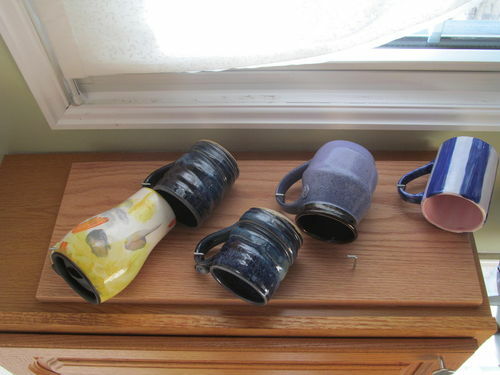 A simple home project that is not quite even woodworking is a new mug rack for our kitchen to display and store a few of the better looking mugs we have from various potters and my wife’s personal work. I know these tyops of projects are so simple but they are also quick and easy and can be very useful. A great project to just start out doing. I also got a few minutes the other day to work on a rainy day project, and made some prototype Summer Camp projects for work. 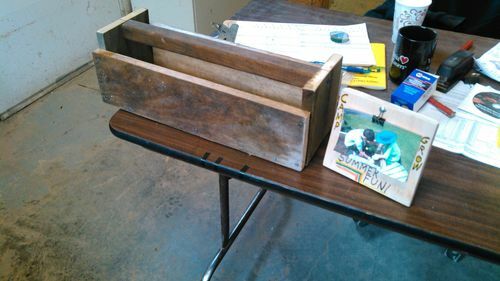 We have a more camps and more kids this year then in the past and still need to keep our costs down so we are going with a basic clip type picture frame for the youngest kids, which will introduce them to using screw driver which we have not done before. The older ones will work on the a wooden tote they can put whatever they like in. Our oldest group is also going to be building a few bat boxes for around the park. I have of course also been working on the Screwdriver Swap and look forward to completing that. No pics Yet :) So I guess even though it seems like I haven’t been in the shop much I did get a chance to share woodworking with folks in some different ways. I hope you got the opportunity to share your favorite hobby with some one as well. Stay safe in and out of the shop. Sounds like you are running around a bit. Helping out the kids is more fun than anything. Your reward willbe a lot of smiles. Nice work on the platter.